Brittany Daniel Biography - Facts, Childhood, Family Life & Achievements of Actress. Brittany Daniel is a well-known American actress. 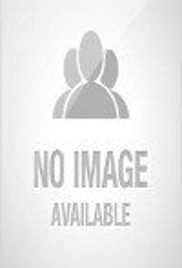 Check out this biography to know about her childhood, family life, achievements and fun facts about her life. father: Charlton B. Daniel Jr.
Brittany Ann Daniel is an American television and film actress. The twin sister of former actress and photographer Cynthia Daniel, Brittany is well known for her role as Jessica Wakefield on the 1990s syndicated teen drama ‘Sweet Valley High’ and her portrayal of Kelly Pitts on the comedy-drama series ‘The Game’. Brittany along with her twin sister started a career in the entertainment industry when quite young. Starting with modeling at the age of 11, she ventured into acting in television while she was still a teen. Next she got offers from the film industry, venturing into this field as well. Her television as well as film roles kept her busy till she received a shocking piece of news in 2011—she was diagnosed with stage IV non-Hodgkin’s lymphoma. With full support from her sister and mother, she immediately started chemotherapy. After a long-winded treatment regime, she is healthy and cancer-free today. While Brittany has been nominated for several awards, she won the Young Artist Award for ‘Sweet Valley High’ and the New York International Independent Film & Video Festival award for Best Actress for ‘Last of the Romantics’. Brittany Daniel was born on March 17, 1976, in Gainesville, Florida, USA, to Carolyn and Charlton Bradford Daniel, Jr., who was then running for Mayor of Gainesville. Her father suffered from cancer and died in 2008. She has a twin sister Cynthia, and an elder brother, Brad. Brittany attended Gainesville High School. The sisters started modeling from an early age. When they were 11 years old, they were signed by The Ford Modeling Agency, based in New York City. They were also featured in the American teen magazines ‘Seventeen’, and ‘YM’. They appeared in ads for Doublemint gum as the Doublemint Twins. 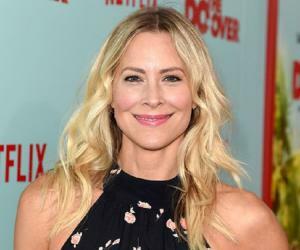 Brittany Daniel started acting in 1989 with an appearance in ‘The New Leave It to Beaver’, an American sitcom sequel to the original ‘Leave It to Beaver’. In 1992, when she was 16, she moved to New York to play the role of Mila Rosnovsky on the syndicated American teen drama ‘Swan's Crossing’ that aired for 13 weeks from June 29 to September 25, 1992. After high school, she bagged the role of Jessica Wakefield in the television series ‘Sweet Valley High’ a comedy-drama based on Francine Pascal's book series of the same name. 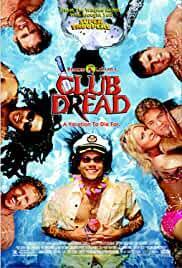 Produced by Saban Entertainment, it aired from September 5, 1994 to October 14, 1997. Her twin sister Cynthia played the role of Jessica's twin, Elizabeth. While the sisters were working for ‘Sweet Valley High’, they got the offer of their first film ‘The Basketball Diaries’, a 1995 American crime drama directed by Scott Kalvert. 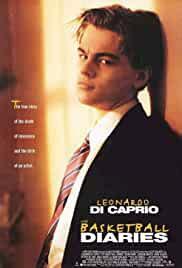 It was an adaptation of Jim Carroll's autobiographical book of the same name. In 1997, when ‘Sweet Valley High’ was canceled, Brittany continued acting in television series and films. In 1999, she did a role in ‘Dawson's Creek’, a teen drama television series about the lives of a group of friends in high school. The show covered their college life as well. The series ran till 2003. In 2000, she did a role in the TBS television movie ‘On Hostile Ground’, which was directed by Mario Azzopardi. In 2001, she was cast as David Spade's love interest, Brandy, in ‘Joe Dirt’, an adventure comedy film, written by Spade and Fred Wolf, and produced by Robert Simonds. In 2002, she was featured as one of the lead characters in the Fox series ‘That '80s Show’, an American sitcom that aired from January through May 2002. Despite having many of the same writers and production staff, it is not a direct-sequel of ‘That '70s Show’. In the same year, she portrayed Eric Forman's cousin Penny on ‘That '70s Show’. In 2002, she also appeared on the show ‘It's Always Sunny in Philadelphia’ as Carmen, a transsexual. 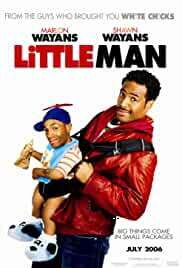 It is a television black comedy sitcom that premiered on FX in 2005 and later moved to FXX during the ninth season. She acted in the Wayans Brothers’ films ‘White Chicks’ in 2004, and ‘Little Man’ in 2006. Both were comedy films written, produced, and directed by Keenen Ivory Wayans. 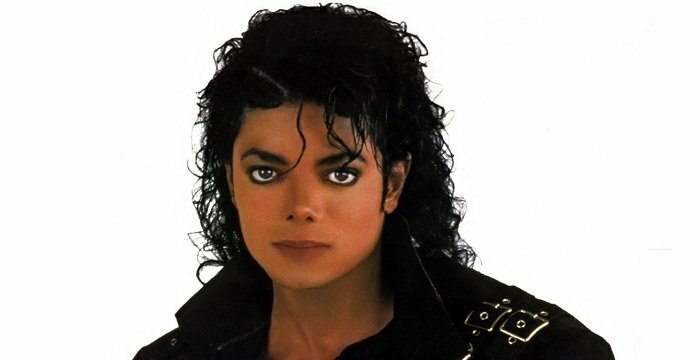 In 2006, she was featured in the VH1 television movie ‘Totally Awesome’, which directly parodies a number of 1980s movies, including ‘Dirty Dancing’, and ‘Soul Man’. In 2006, she landed a lead role in The CW Television Network's comedy ‘The Game’, in which she starred till 2011. It was a comedy-drama television series created by Mara Brock Akil which premiered on October 1, 2006. Due to her critical illness in 2011, she left the series, and returned to the show in 2014. 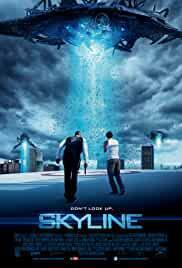 In February 2010, Brittany Daniel was featured in a thriller film named ‘Skyline’. It is an alien invasion science fiction thriller, directed and produced by Brothers Strause. The film was released on November 12, 2010. 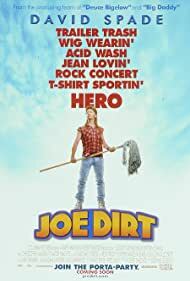 In 2015, she played Brandy in ‘Joe Dirt 2: Beautiful Loser,’ the sequel to the 2001 film ‘Joe Dirt.’ ‘Dirt 2’ is a comedy film directed by Fred Wolf and written by David Spade and Fred Wolf. Brittany Daniel is best known for her role in the American comedy-drama series ‘Sweet Valley High,’ based on Francine Pascal's book series of the same name. The series which ran from 1994 to 1997 was a huge hit among the teenage audience and helped to establish Brittany as an upcoming young actress. In 1993, Brittany Daniel was nominated for a Young Artist Award in the category Best Young Actress in an Off-Primetime Series for ‘Swans Crossing’. In 1995, she and her twin sister won the Young Artist Award in the Best Performance: Young Actress in a TV Comedy Series category for ‘Sweet Valley High’. In 2007, she won the New York International Independent Film & Video Festival for Best Actress for ‘Last of the Romantics’. In the same year, she was nominated for MTV Movie Awards in the category Best Kiss for ‘Little Man’. In March 2014, Brittany Daniel revealed that she had once suffered from stage IV non-Hodgkin's lymphoma. In the summer of 2011, when she was preparing for another season of ‘The Game’, and was looking forward to move into a new home, she experienced acute back pain, and flu-like symptoms. After she saw a doctor, she received the shocking news that she was suffering from stage IV non-Hodgkin’s lymphoma. Immediately she started chemotherapy. She is now healthy and cancer-free. In December 2016, Brittany Daniel got engaged to boyfriend Adam Touni. He proposed to her when they were hiking at Tennessee Valley Cove in Marin County. Adam Touni’s family friend Jeanette Blacy from Blacy's Fine Jewelers designed the engagement ring. The couple got married in July 2017. She had earlier dated actor Keenen Ivory Wayans. 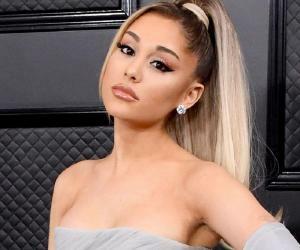 In an interview, she said that she stays as good friends with her ex-boyfriends, and only ends the relationship when things start getting bad. She loves bungee jumping, rollerblading, hiking, and rock climbing. She also likes to relax by sleeping on the beach.